 The Epic Review: Red Dead Redemption 2 delayed! Sad news coming out of the Rockstar Games as they've announced the delay of their highly anticipated game Red Dead Redemption 2. Originally set to release later this year, a new post on the Rockstar Games website says that the game has been pushed back until Spring of 2018. As someone who is a big fan of the first Red Dead Redemption I'm pretty disappointed by this news. I was really looking forward to getting my hands on this game this year. At the same time I've always said I'd rather a game be delayed than to come out broken. 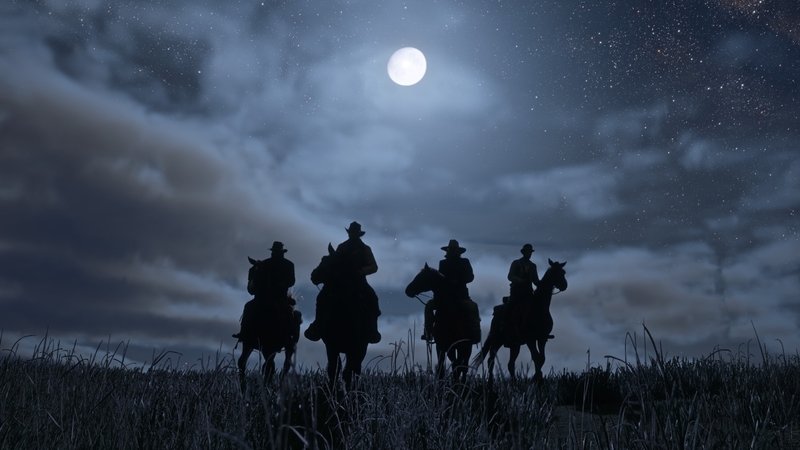 Rockstar Games seems to feel the same way stating: "We are very sorry for any disappointment this delay causes, but we are firm believers in delivering a game only when it is ready." More details for the game are expected at this year's E3. 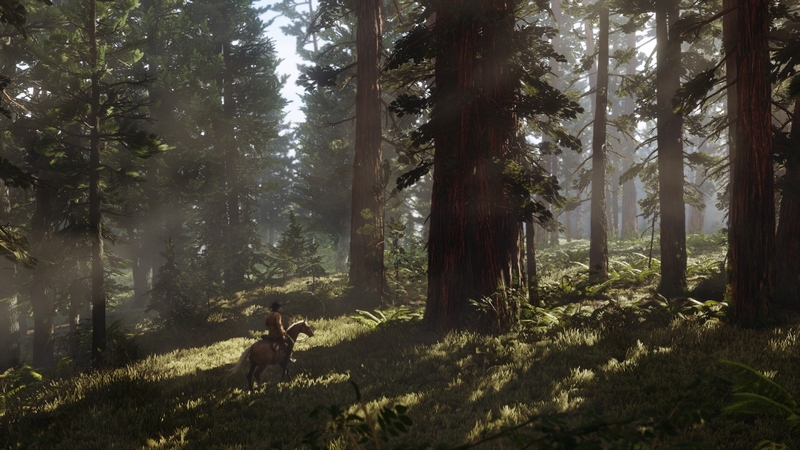 With this announcement Rockstar Games also released some new screenshots for the game. You can see them all at Rockstar Games' website. Here's one of my favorites though. ﻿What do you think of the delay? Excited to see more? Disappointed to have to wait? Let me know in the comments below!